The Williams Grove Speedway Saturday Night Series begins their 2014 season on Saturday, April 26. The popular family-oriented show will feature the Blazer’s Body Shop Super Sportsman, Credit Connection Auto Sales 358 Late Models, plus the Aquafun Pools Street Stocks. 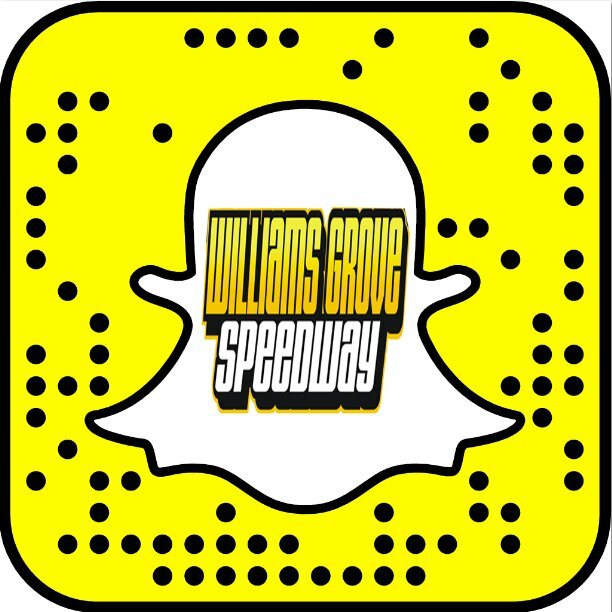 Williams Grove Speedway is celebrating its 75th year of operation. The Saturday Night Series has been a part of historic track’s weekly racing since 2006. 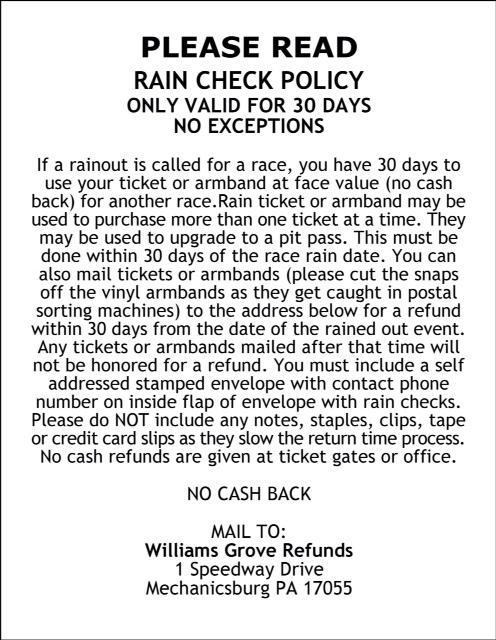 Williams Grove Speedway management announced the popular five-dollar admission will return in 2014. All adults will pay just five dollars, the lowest ticket price in the region. Children 12 and under will enter free. The pre-race Meet and Greet will begin on May 10. This popular event allows the race fans an opportunity to meet the drivers and see the cars. Each week several race teams bring their cars to the infield giving fans an up-close look at the equipment. Several other family-oriented events are in the planning stages. This Saturday the action returns to Williams Grove Speedway. The racing begins at 6:30.